MANILA—San Miguel claimed the third seat in the PBA Philippine Cup semifinals after blasting TNT, 96-86, in Game 3 of their quarterfinal series at the Smart Araneta Coliseum in Quezon City on Wednesday night. The Beermen wasted no time in ousting the KaTropa from title contention, opening a 25-10 lead after the first quarter that ballooned to 26, 53-27, at halftime, before settling down in the second half. 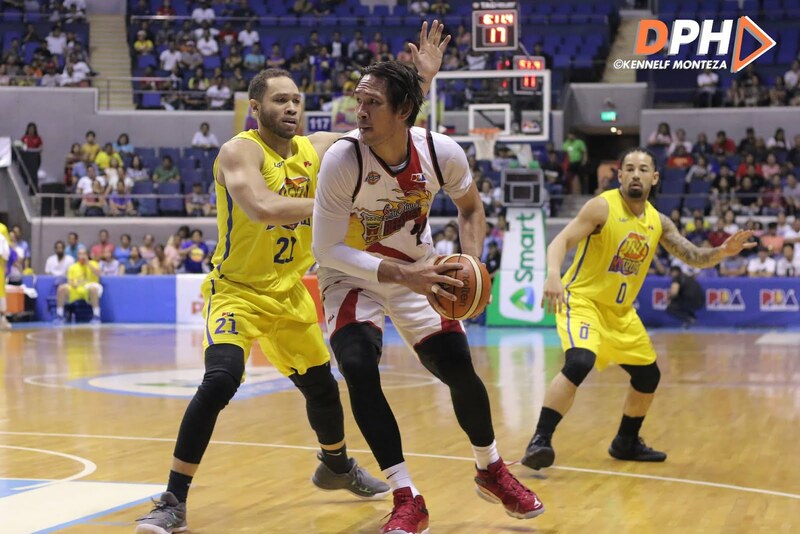 Junemar Fajardo was perfect from the field, making all of his 11 field goals for 32 points with 14 rebounds for SMB, which will face Phoenix in the semifinals starting this weekend. Chris Standhardinger came just close to having his own perfect shooting game and double-double, going 8-for-9 from the field for 17 markers alongside nine rebounds, two assists, and two steals. RR Pogoy scored 16 markers, five rebounds, one assist, and one block for TNT.